Results Are Measured In Changed Lives. 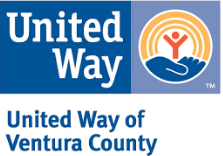 Today’s United Way of Ventura County focuses on addressing the underlying causes of community issues and why problems exist. 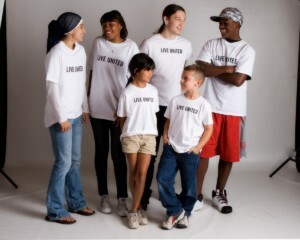 United Way of Ventura County supports programs that are not just ‘stop gap’ measures, but ultimately preventative ones that create real and lasting change by improving peoples’ lives. We focus on areas such as health, financial stability, and education programs. Social issues are not limited to any one particular city or to one kind of family, they are everywhere. 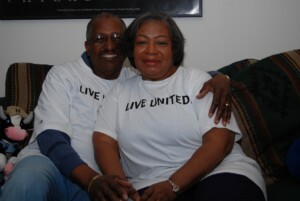 That’s why United Way works throughout Ventura County to help build stronger communities. No single group can address the complex problems that matter most. 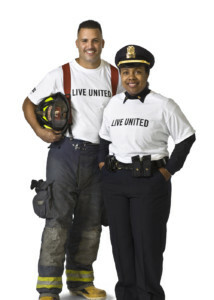 Through its Community Impact strategy, United Way engages the community to identify those areas where it can make the greatest difference. Give: Make a donation to the Community Impact Fund. Be a part of our strategic approach to community problem-solving. Get Connected: Take on the issues that interest you the most and experience first-hand how your support creates change. 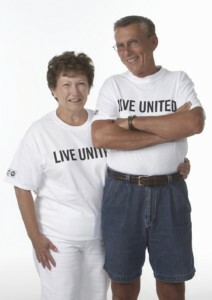 Visit VolunteerVenturaCounty.org to locate volunteer opportunities throughout Ventura County.